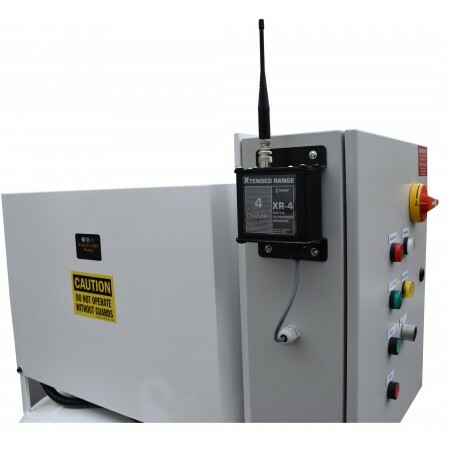 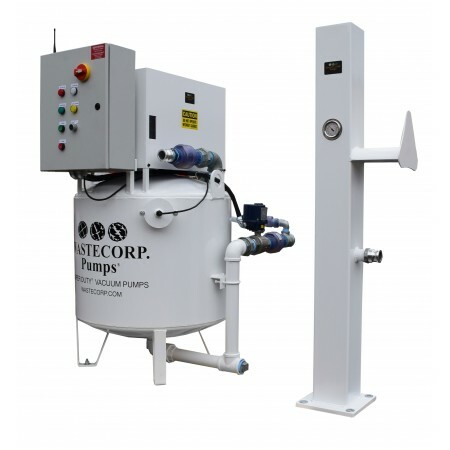 Marine vacuum pump system with control panels pump and tank. 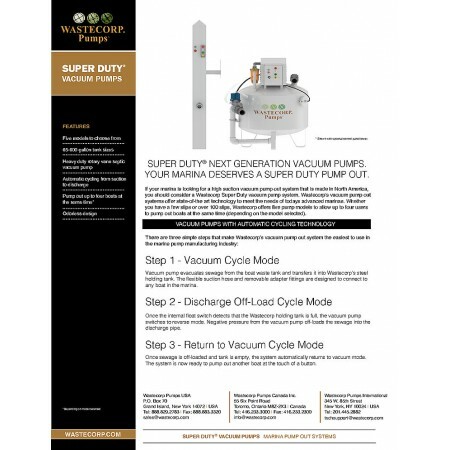 Super Duty WVP-65 is a professional grade vacuum pump designed to pump out boats at marinas. 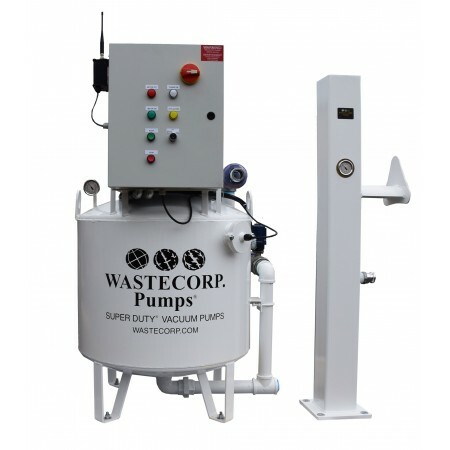 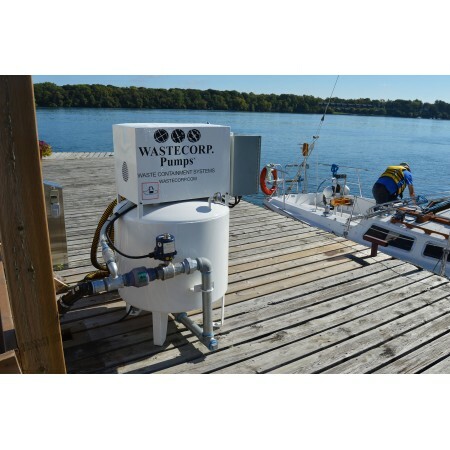 For marinas with a high suction pump out need, look no further than the new Wastecorp Super Duty marine vacuum pump out system. 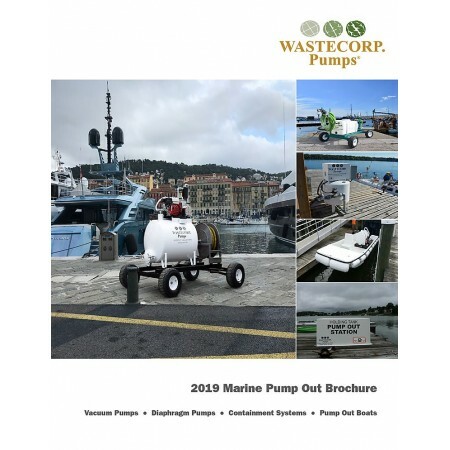 With five models to select from your marina can pump out from 1-4 boats at the same time depending on the model you choose. 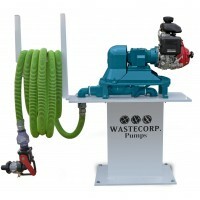 Powerful 1.5-3 hp motors will pump those tough disposable wipes and other solids from boat holding tanks. 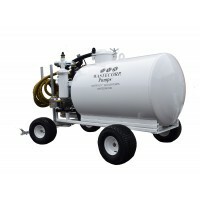 You also have the choice of stationary, ATV mount or trailer mounted for mobile pump out applications.